Everyone loves this caramelised flavour. 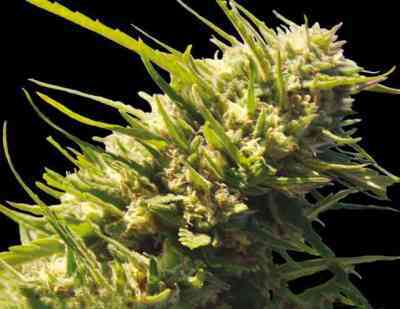 Thanks to its large and robust buds, it has won prizes from Spannabis Barcelona to Amsterdam. 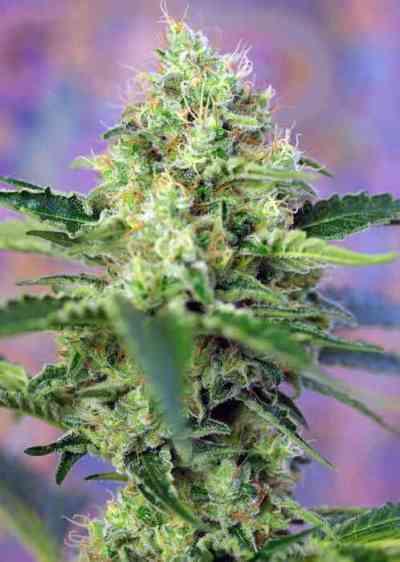 The Skunk varieties became a global success in the cultivation of cannabis. Their precocity, unique citrus aroma and flavour captivated thousands of growers, who continue to nourishfill their gardens with them. In Holland and England it was the most grown strain for during an entire decade. Positronics created a Skunk with enormous production: Caramelice. She concentrates the citrus aroma and flavour of its parents and presents improvements such as greater resistance to fungi and faster flowering. A plant with a strong vigour vitality from the beginning. Thin stems, average internodal distance and large quantity of small serrated leaves in a bright green leavestone. 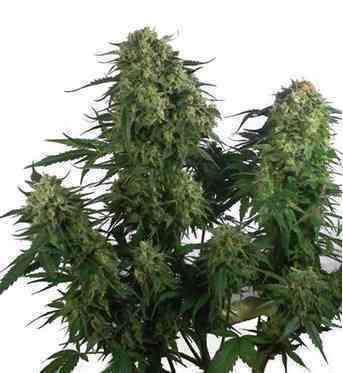 When flowering, the entire plant will fill out with large buds and with long stigmas. It is at this time the true skunk appears. Towards the fifth week they will start to acquire their characteristic intense orange colour, and the calyxes will be covered with a high quality and quantity of crystal trichomes. Easy to grow, it will survive with minimum care. The use of stakes is necessary in order to support the large floral size. The largest productions are reached in hydroponic systems. Aroma: Striking and always noticed, it captivates everyone. Orange, lime, lemon, limes... The whole citrus family contained in one strain of cannabis. Flavour: The flavour, together with the aroma, is the key to success in this strain. It’s like having a slice of caramel tangerine in your mouth. Effect: It provides a euphoric, happy and very pleasant sensation, typical of the Skunk varieties. It is mildly psychoactive, so ideal for relaxing whilst anti-stress moments. It notoriously increasinges the appetite.